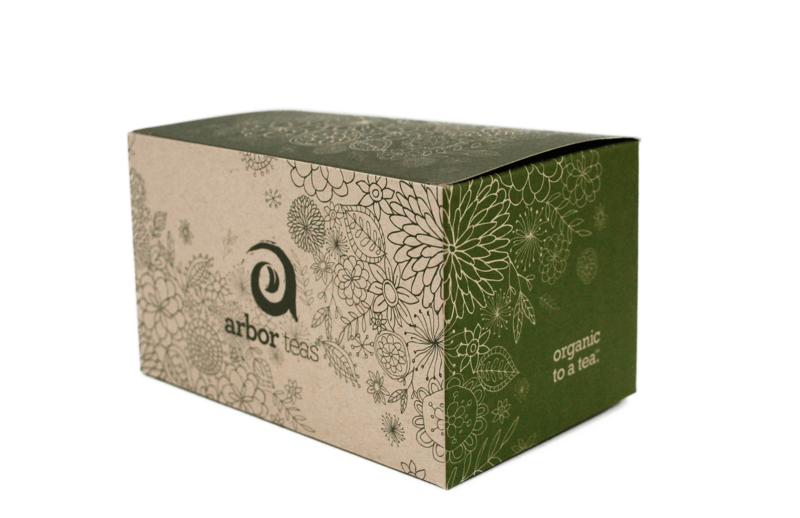 These organic tea samplers are an excellent way to explore organic Chinese tea, and make excellent gifts! Each sampler contains four sample packets. Each sample packet contains two tablespoons of loose tea, or 3 Ancient Green Tuo Cha, and 3 Wild Tree Tuo Cha. Depending on the density of the tea, these can result in anywhere from 4 to 10 cups of tea.